Keeping your Jeep in good repair means more than just taking care of problems as they occur. At Cusson Automotive, we know that solid Jeep repair happens before the vehicle is fully impaired. Our diagnostic systems and regular service checks can detect wear that indicates future failure so you can take care of the Jeep repair before it becomes costly. 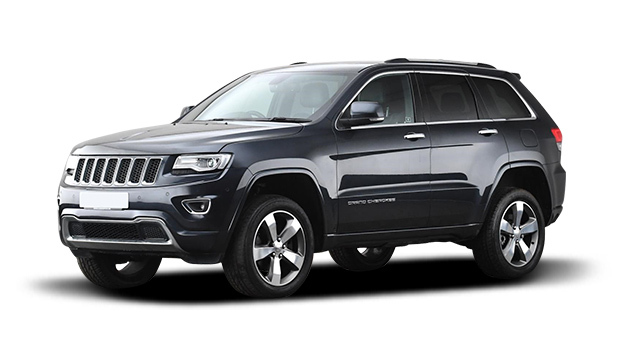 Whether you have an older model Cherokee or Wrangler you are keeping on the road, of just starting out with a later model Compass, Patriot or Grand Cherokee a good service shop lets you take care of Jeep repairs before they become something that will leave you stranded. We have one of the best onsite stocks of OEM and recommended Jeep repair parts in South Windsor so you will never have to wait long to have your vehicle returned. Our technicians are certified and experienced. They value not just the quality of the Jeep repair they do, but the relationship they build with each owner. The better the relationship, the easier it is to communicate about your Jeep’s behavior and to resolve issues. Call Cusson Automotive and become one of our loyal Jeep repair customers. Our convenient location in South Windsor allows you to schedule repair appointments that can fit your schedule. We have a professional and courteous staff that can help you understand the Jeep repair estimate and the recommendations from our technicians to restore full functionality to your Jeep. Make sure to take advantage of our service specials and started building your relationship with us for the health and safety of your Jeep.